Download your OpeMed Brochure today! OpeMed specialises in providing cost-effective solutions for your patient transfer, assisted bathing and changing needs. 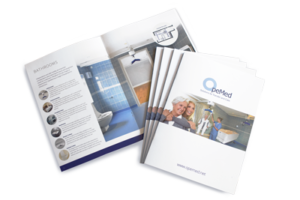 Complete the Brochure Request form to find out about our products and where they are installed from domestic homes to schools, long-term-care, swimming pools, hospitals or Changing Places. Please complete the form to be re-directed to your download.